I am Mr. X Himalaya Men - Face & Beard Wash — Image Consultant & Fashion Stylist for Men in India-I am Mr. Somehow, it has always brought a smile and happiness to my face when Himalaya approaches me with its newly launched products, either for review or a trial basis. The association with them has always been about frankness. They never approach with an intention to "sponsor" a post. And this allows you with a sense of freedom to express. I love when a company, thinks beyond just couriering the product to you and ask you to review it. 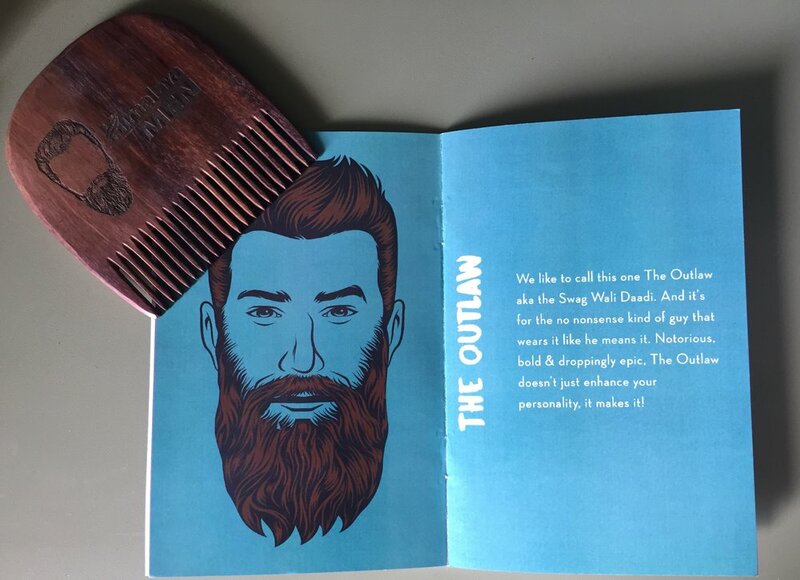 Himalaya, exclusively crafted a custom box with handful of goodies to just send me across their FACE & BEARD WASH. I mean, it tells how much care is taken apart from the product to ensure that it is not a just-for-sake online marketing. Check out the video below, to witness the how exclusive the box looks. Every men these days wants to flaunt a well sharp-cut beard, may that be a full grown one or just a stubble. A lot of care, concern and expense is shredded to get that perfect looking beard. And with daily innovation in the men's grooming market, gone are the days when growing a beard came with its itchy and sticky issues. 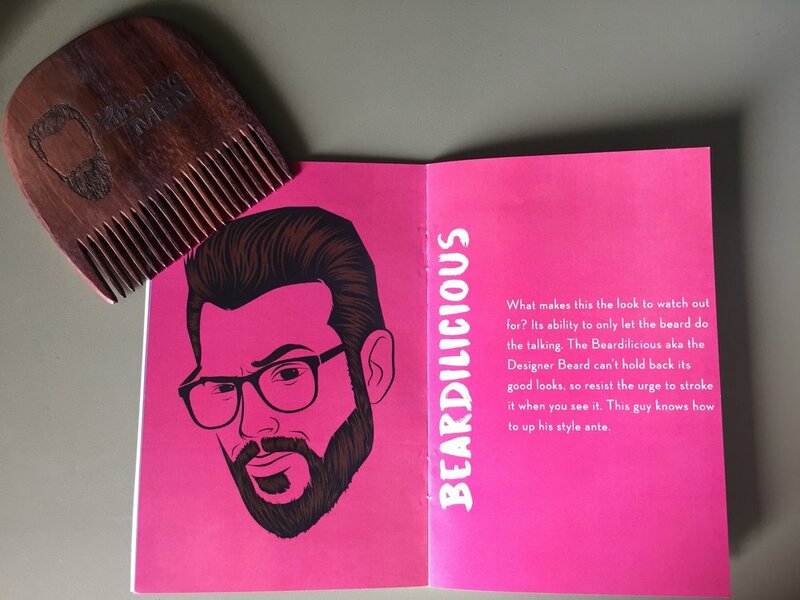 Himalaya Men, knows that you men take your grooming regime too seriously and hence have launched something worthy for your bathroom cabinets : FACE & BEARD WASH. A lot of brands focus on just-beard products like oil and wax but one really needs to understand that the beard is beyond just the hair that you see. It is very similar to farming - good fertiliser will give much better results than just weeding around. To all you men who use expensive oils and wax to groom your facial hair right, should also understand and educate yourself that those hair are a part of your skin and hence the skin needs a similar attention. It is not a surprise to any us that most skin care products use aloe Vera as a key ingredient to nourish the skin. And wouldn't it be just a perfect solution if the same ingredient is a part of your beard grooming product ? Like a one-stop solution ? Not only you freshen up your mane with a great wash but also provide your skin with the best skincare necessity. Himalaya Men - FACE & BEARD WASH is the next must-have product for your morning regime. With aloe Vera to smooth the skin irritation and coconut water to give a fresh smelling skin, it will compliment to all your other beard grooming products. 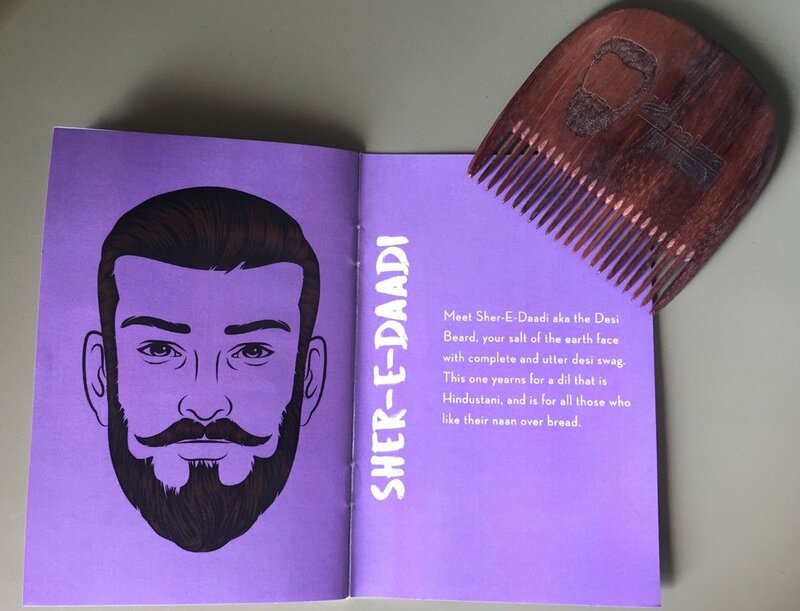 Interestingly, the pandora box also came with a book that showcased various types of beard that we men wear. And to just make sure that you know your beard right, each beard type is named characterising your personal traits, well a little, but it surely does. Below are few of my favourite names, and going through the book I realised I am more of a " mischief maker". I have a sparsely grown beard which still I ensure to groom it well once a month and I guess the face and body wash will help me the most. DISCLAIMER: This product is to wash the face and beard and has nothing to do with the growth of your facial hair. It will only help to groom and smell your beard nice.